At Castle-Maids, we understand that cleaning your home is the last thing you want to do in your free time. We specialize in taking this worry off of your mind and into our hands. Every employee has been carefully selected. Background checks have been done on all of our employees and they are covered by Workers’ Comp insurance. Our uniformed employees will be competent, respectful, courteous and most of all professional. We are a locally owned and operated house cleaning service in Frederick, MD. We are licensed, bonded and fully insured. We’ll be happy to provide you with a certificate of insurance upon request. 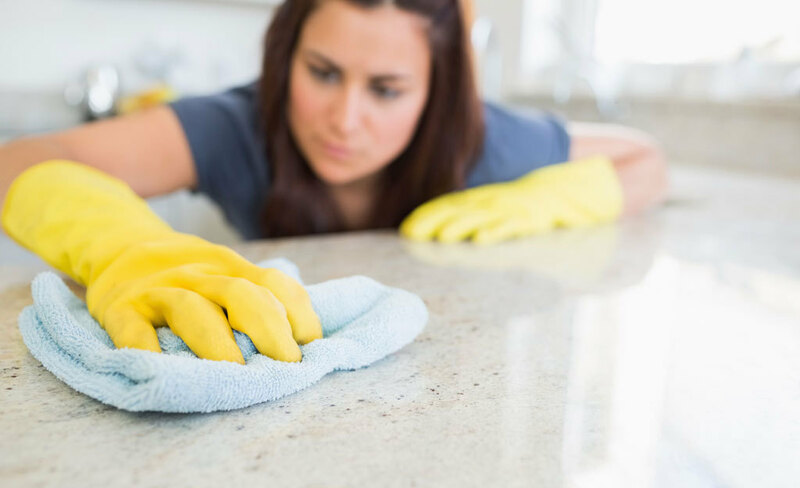 We provide home cleaning service weekly, bi-weekly, tri-weekly, or monthly. We do not require contracts. You can also contact us for one time appointments such as move-in or move-out cleanings. Dependability is a priority with us. We are a member of the Association of Residential Cleaning Services International (ARCSI).